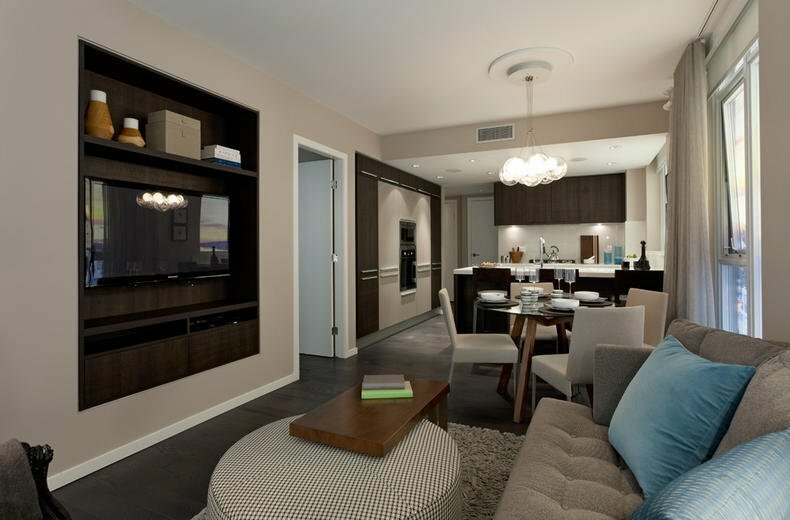 Two bedroom floor plan with a centre kitchen island perfect for entertaining. The master bedroom contains two closets. 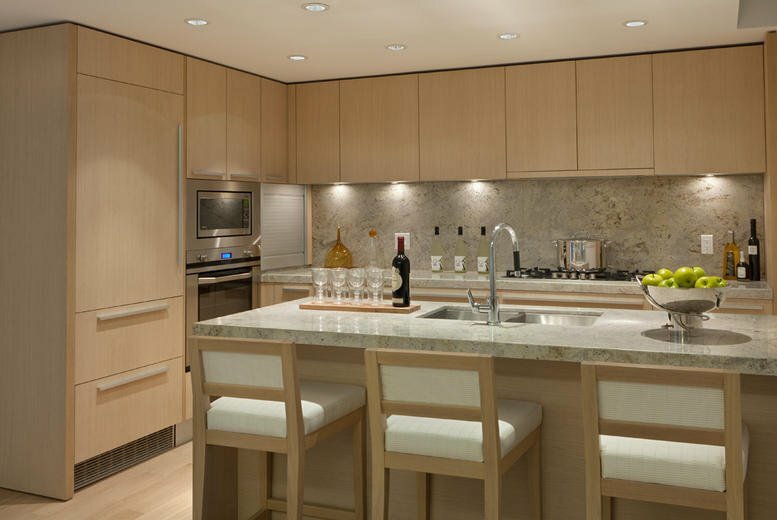 Features include famous "Cressey Kitchen", Armony Cucine cabinets, fully integrated appliances, granite or quartz counters, hardwood flooring and custom roller blinds. 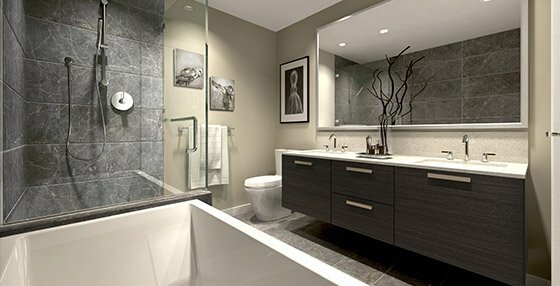 Maddox offers air conditioning, concierge service, fitness room with his/her steam rooms and a gorgeous roof top patio with social lounge. 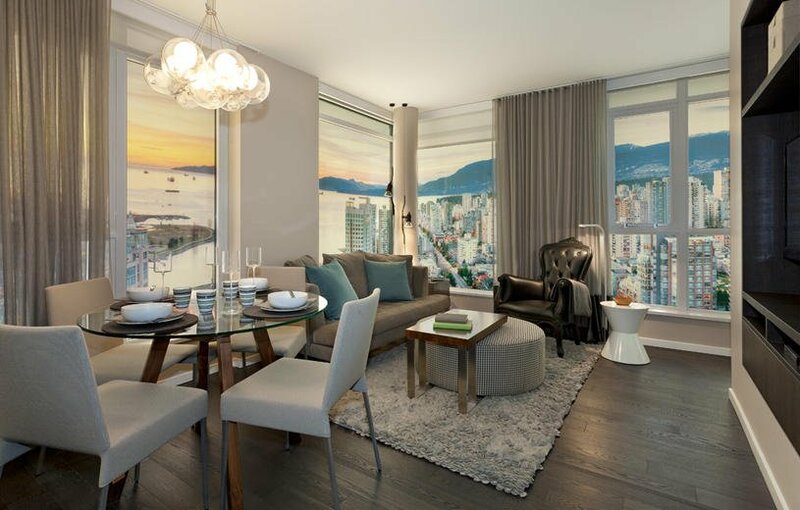 Live in the next Cressey landmark located steps away from the False Creek Waterfront, Yaletown's eateries, Granville Island and the Downtown Entertainment District.